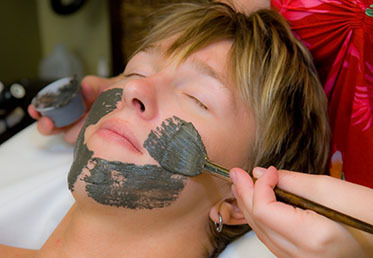 This spa package is a great introduction to the spa. The package includes a massage and a facial of your choice and comes in three different lengths to suit your budget and preferences. Try an exotic combination of a lomi lomi massage and a top and bottom facial, or maybe a maui relaxation massage and an age preventative facial – the combinations are endless! Read about our wellness program.